Get the stress-free bathing experience you deserve with the spacious layout, sturdy grab bars, and barrier-free entry of a walk-in shower. For far too many households in Syracuse, the simple act of bathing has turned into a situation full of stress, anxiety, and even physical danger. If you or your loved ones’ daily bath has become more nerve-wracking than it is relaxing, why not start making a positive change today? 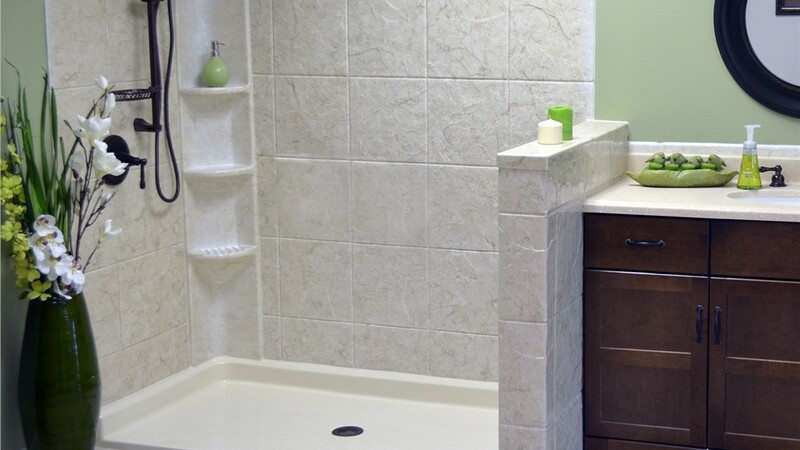 With the accessible bathroom specialists of Bath Renew of Syracuse, you can say goodbye to uncomfortable and potentially hazardous bathing in just a matter of hours. Fabricated to order for your unique bathroom specifications, our Syracuse walk-in showers are just as hassle-free to install as they are to use. They’re manufactured by top-quality brands, protected by easy-to-clean Microban, and covered by lifetime transferrable warranties to ensure your complete satisfaction! Walk-in Showers: Walk-in or roll-in showers are ideal for those who’d like the versatility and efficiency of a shower but with added features for stability. 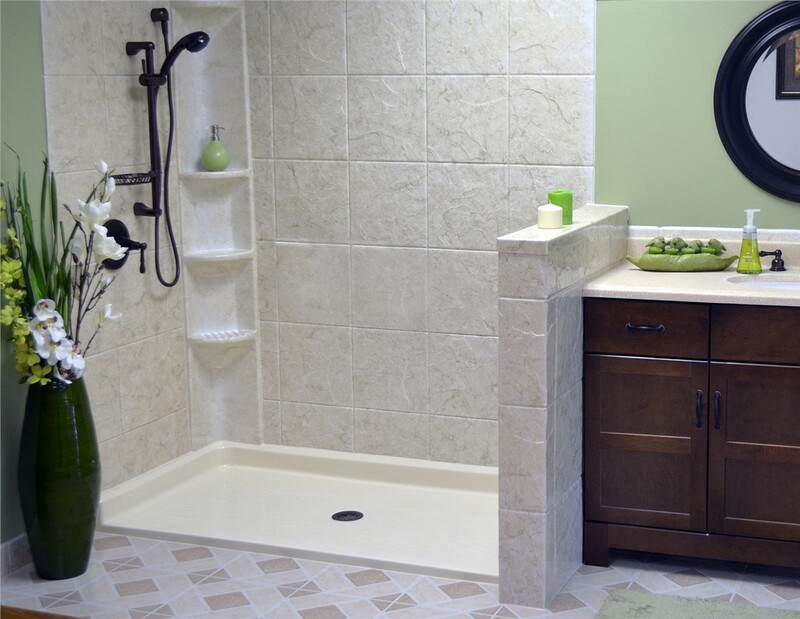 The spacious design allows for comfortable in-shower seating as well as sturdy grab bars. Walk-in Tubs: For those who enjoy taking their time, nothing beats the deep-soaking relaxation of walk-in tubs in Syracuse! These soothing features have a low threshold and leak-proof door to keep entering and exiting easy. Bathroom Conversions: With Bath Renew, you can enjoy the accessible tub or shower of your choice even if you don’t already have the type of feature you want. 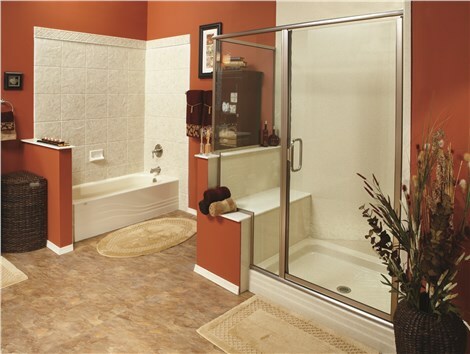 Like all our remodels, our expert bathroom conversions can be completed in just a single day! Ready for an Exact Project Estimate for Syracuse Walk-in Showers? Contact Us Today! Across Syracuse, accessibility projects are best handled by Bath Renew. As a locally owned and family-operated company, we provide the best in service and expertise to our valued customers, and we’ll make sure that your home is just as safe for your family as it could possibly be. Learn more about our Syracuse accessibility products by giving us a call, or go ahead and submit our quick online form to request your free consultation and no-pressure quote!